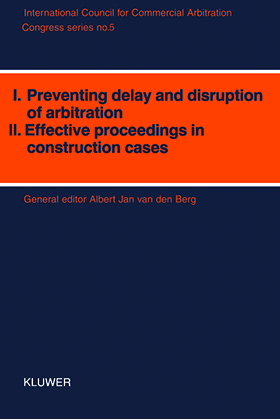 The fifth volume of the Congress Series published by the International Council for Commercial Arbitration (ICCA), the world’s leading organization representing practitioners and academics in the field, comprises the proceedings of ICCA’s 10th International Arbitration Congress held in Stockholm in 1990. The two parts of the book reflect the issues addressed by the two Working Groups of the Congress. 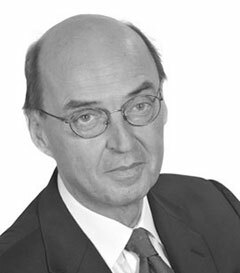 The Reports in Working Group I cover the possibilities for delay and disruption at all stages of arbitral proceedings and reflect the situation in a broad range of legal systems and institutions. Comments on the Reports from experts with particular expertise in specific areas are also included. In the contributions to Working Group II distinguished counsel, arbitrators, experts and administrators of institutions draw on their personal experience to explore how to make arbitration in construction disputes more effective.